Hello my beauties!! 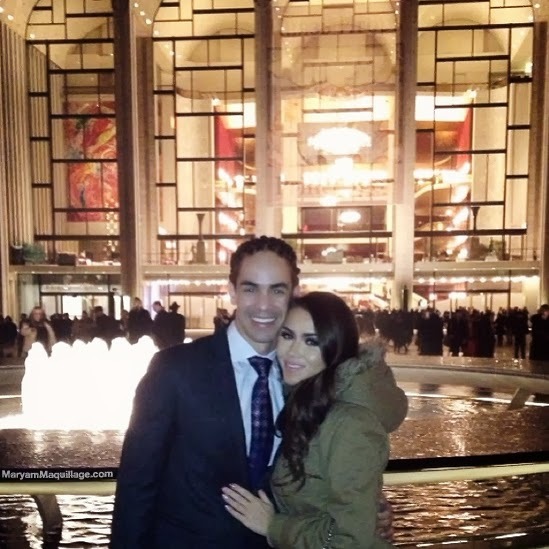 Yesterday was my Lucky 13 year anniversary with Mr. Maquillage and today we're officially less than a month away from Valentine's Day. This season, I'm following last year's schedule and counting down to February 14th with V-Day looks, nails, hair styles and many more romantic and date-appropriate fashions and features. 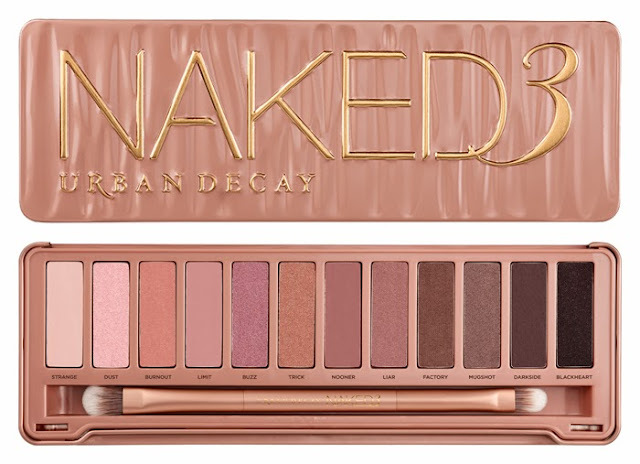 To jump start the series, I've put together a soft "Pretty in Pink" look using the coveted Naked 3 palette from Urban Decay and some of my favorite new products from Motives Cosmetics and HB Beauty Bar. Read more for tips, pics & deets! Prime the lids and apply Dust to the inner corner and lid using a flat brush and patting motions. With the same brush, apply Buzz to the inner half of the lid, blending the transition. Using a fine pencil brush, outline the outer v, crease and lower lash line with Blackheart. Blend out the crease and outer v using Limit and Nooner (transition shades) on a stiff dome shaped brush. Highlight the brow bone using Strange and blend with the transition shades. Line the top lash line with a fine tipped liquid liner and wing it out ever so slightly. 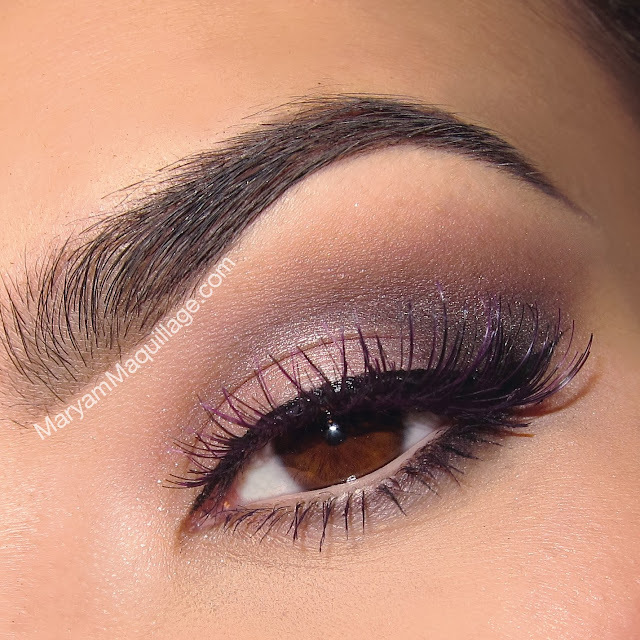 Add wispy purple lashes and mascara. Pink nails are my favorite against winter skin. They add a needed dose of freshness and youthfulness to the fingertips and always make the hands appear healthier. Pink is the quintessential color of Romance and Valentine's Day, so it's an obvious nail polish choice for my first V-Day nail art. To give this girly hue some edge, I went for shimmering metallic animal prints and geometric shapes on top. Can I ask what your favorite mascara to make your eyelashes look amazing is? 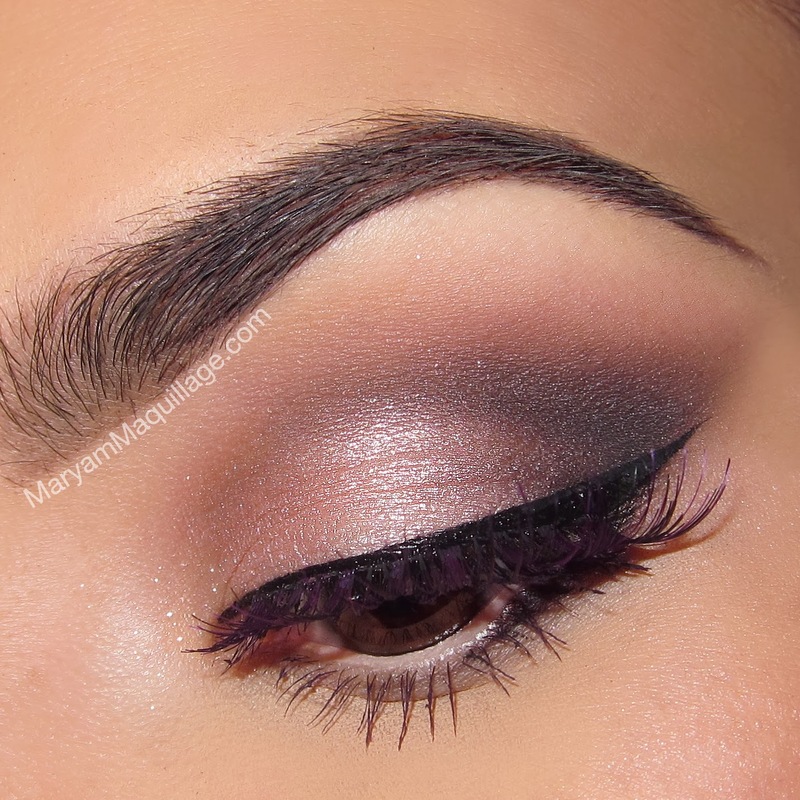 Your blending is incredible! Love this look, so flirty. Love everything about this look and the nails, Maryam! Gorgeous! The eye and nail colours are very pretty.